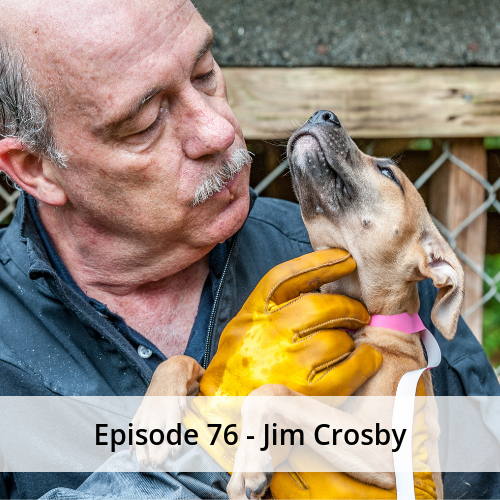 Jim Crosby holds a Master of Science degree in Veterinary Forensic Medicine, Jim is recognized in and out of Court as an expert in the US and Canada on dangerous dogs, canine aggression, fatal dog attacks, and related issues. He has personally investigated over 30 fatal dog attacks on humans and has, post-attack, physically and behaviorally evaluated over 50 dogs that have killed humans. Cases have included attacks in the US, the UK and Australia. Jim served as Chair of the Review Committee addressing Dangerous Dog procedures and processes for the Government of the Australian Capital Territory in 2017/2018. 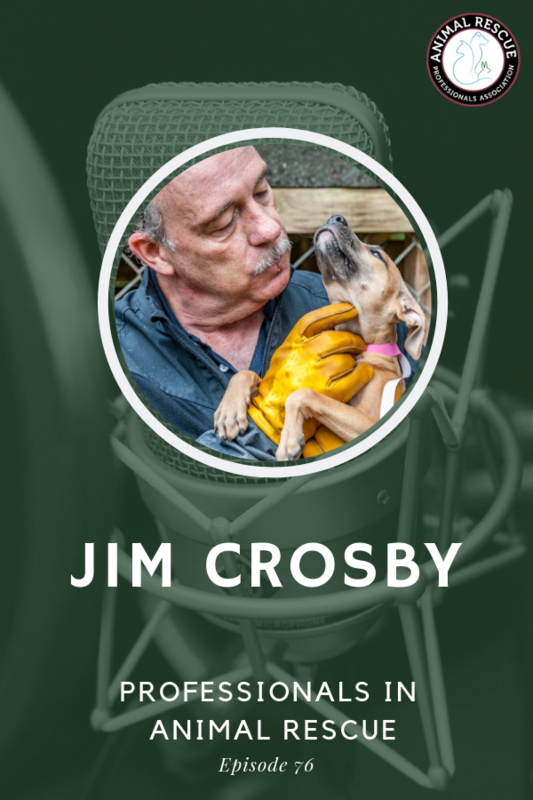 Jim is the Director-Canine Encounter Training for the National Law Enforcement Center on Animal Abuse, and is the designer of the Law Enforcement Dog Encounter Training course supported by the National Sheriff’s Association and others. For all you do for our 4 legged friends! !